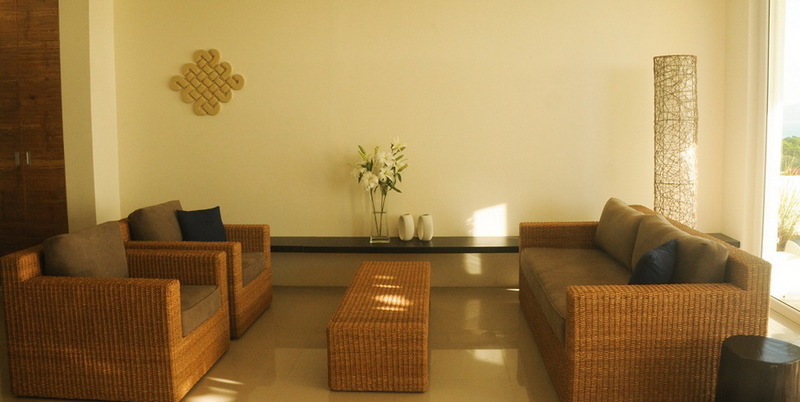 Shambala Terraces is a 15-minute tricycle ride to Boat Stations 1, 2 and 3. 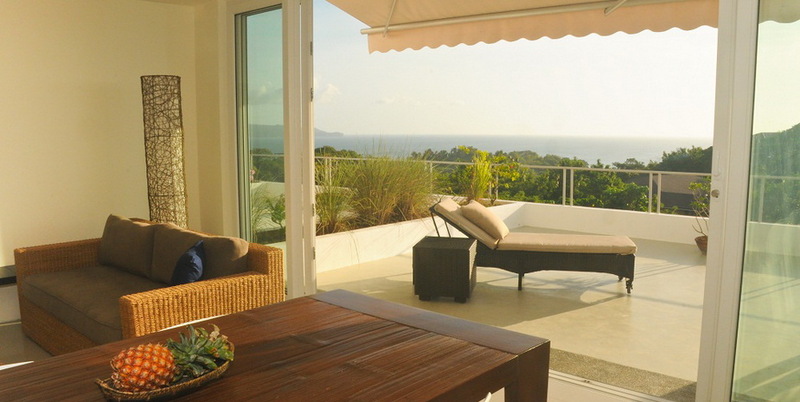 Mount Luho, as well as The Fairways and Bluewater Gold and Country Club are a 10-minute tricycle ride away. 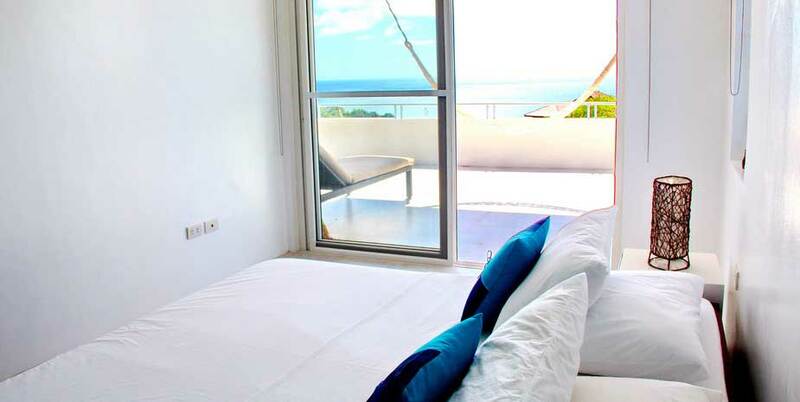 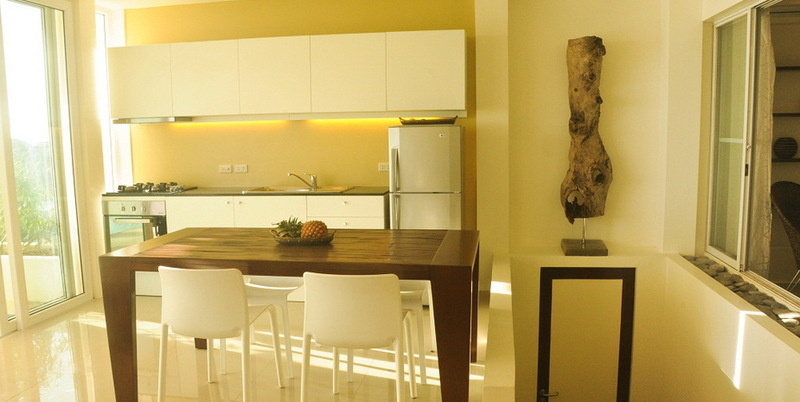 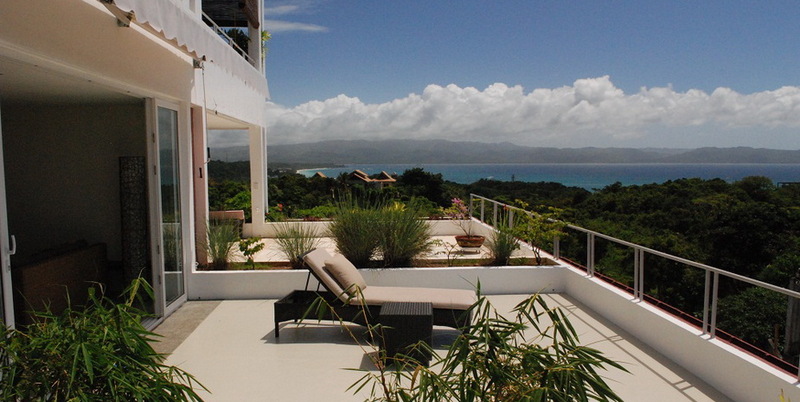 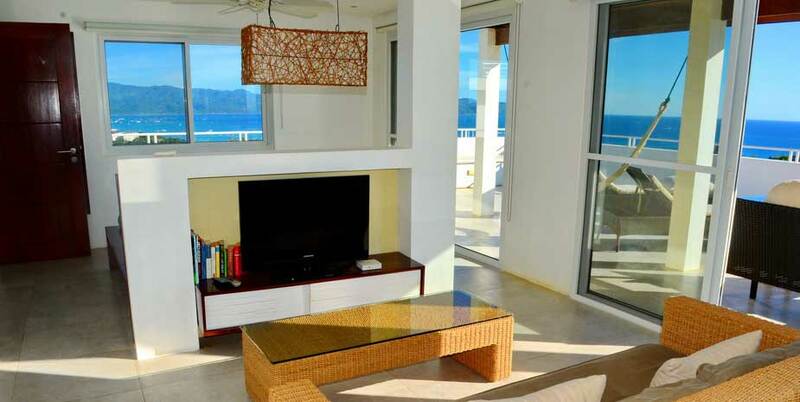 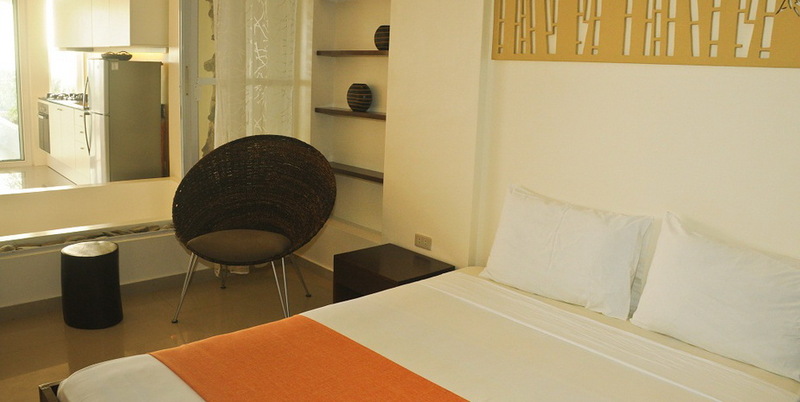 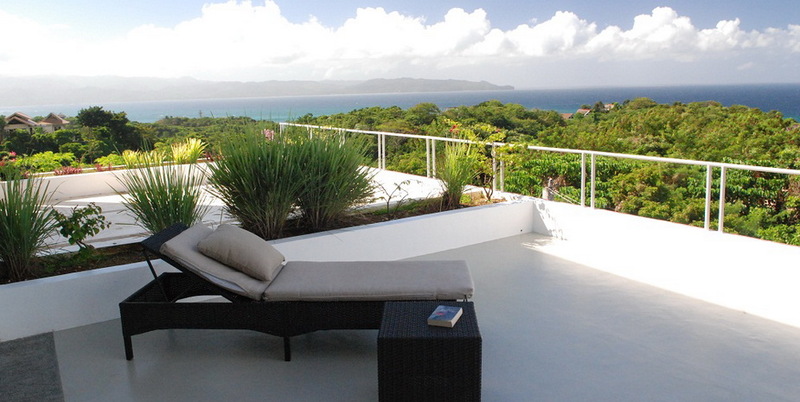 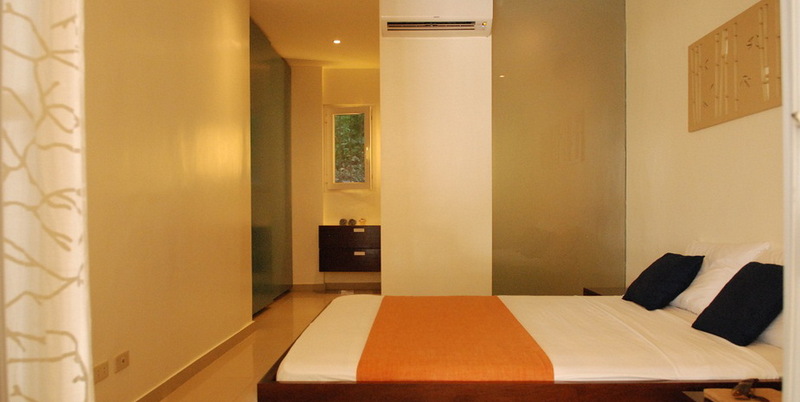 A 7-minute walk to Boracay’s Balinghai Beach, This high quality apartment offers furnished units with stunning views of the lush jungle and sea. 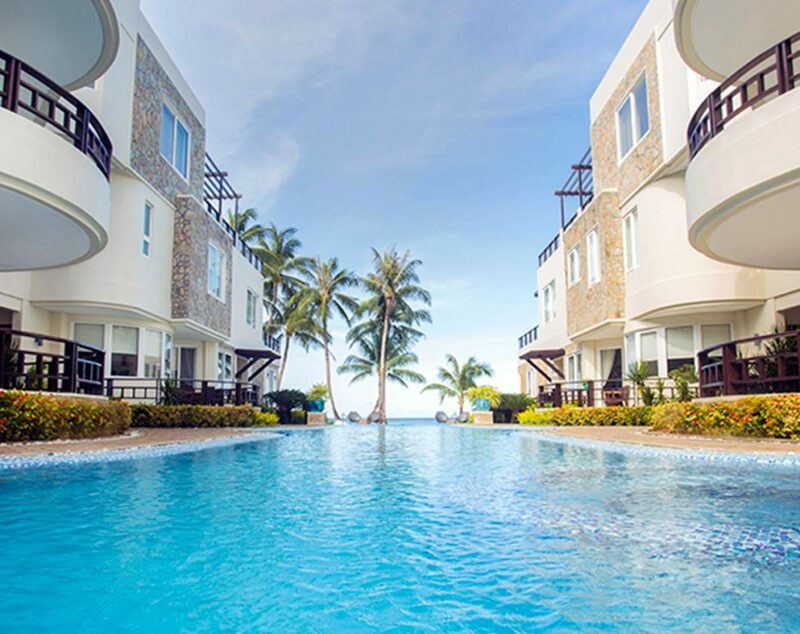 Designed with the Boracay lifestyle in mind and focus on clean, contemporary architecture with large glass doors, one bedroom, kitchen, living room, 100 square meters living space including a spacious terrace and an outdoor swimming pool.